Brittany Packnett is an award-winning national leader in social justice. Cited by President Barack Obama as a leader who's "voice is going to be making a difference for years to come," Brittany is an unapologetic educator, organizer, writer, and speaker. 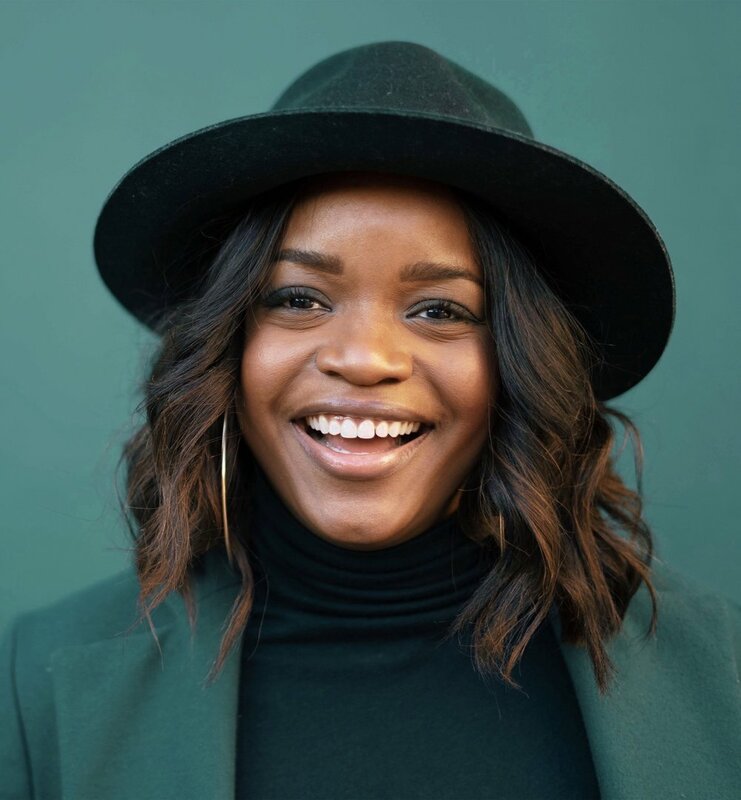 Known as @MsPackyetti on social media, Brittany has become a sought-after voice in the work of social change and empowerment. A former teacher, policy expert, and non-profit executive director, Brittany has committed her life and career to justice. She currently plays many roles, all focused on freedom. Brittany serves as Teach For America’s Vice President of National Community Alliances, where she leads partnerships and civil rights work with communities of color. Beyond Teach For America, Brittany was a Ferguson protestor and continues in activism as, among other things, co-founder of Campaign Zero, a policy platform to end police violence. She is a contributor to the Crooked Media network, most notably contributing to the weekly news roundup on Pod Save The People, a Video Columnist for Mic News, and writes for many major publications. Recently, Brittany launched Love + Power, a hub created to inspire, empower, and outfit everyday people to seismically shift society. Brittany was an appointed member of the Ferguson Commission and President Obama's Task Force on 21st Century Policing. Today, she continues to advocate for urgent systemic change at critical decision making tables and through national and international media. From New Zealand to London, across the United States and at the White House, Brittany has traveled extensively to impart lessons of movement building, effective social impact, liberatory leadership, and empowerment for women and girls-especially those of color. Her popular TEDx talk, “It’s about time to value Women of Color in Leadership” exemplifies the passionate calls to action and personal storytelling she shares with audiences. She has graced the cover of Essence Magazine, been named one of TIME Magazine’s 12 New Faces of Black Leadership, to Marie Claire's New Guard, LinkedIn’s Next Wave, received the Peter Jennings Award for Civic Leadership and shares the number 3 spot on Politico’s 2016 50 Most Influential list. She has been honored by Emily's List, The Women's Choice Awards, the NAACP, Ebony Magazine, Public Allies, and Washington University, among others. Brittany is an alum of Washington University in St. Louis, American University in Washington, and is a current Aspen Institute Education fellow. She is a proud Advisory Board Member of Rise To Run, an organization committed to recruiting grassroots, diverse, progressive women to run for office, and Erase The Hate, NBCUniversal's Emmy-Winning initiative to rid the world of discrimination.